In recent years, there has been a whole new understanding of what stress is. This book is a summary of this knowledge that outlines the medical, psychological and workplace aspects of stress. It deals with many myths and presents the latest research in an easily understandable way. 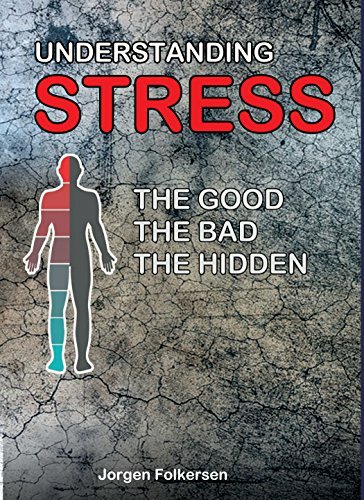 The book describes when and how stress can be harmful – so-called toxic stress – and summarizes new and old methods of prevention and treatment. Toxic stress may be triggered by both physical and psychosocial trauma. It also describes positive stress, which can be beneficial in both the short and long term. New research has revealed what happens to our brain when we are being subjected to harmful stress. This knowledge presents new ways of treating and preventing stress for the individual, for stress therapists and for society. The book also describes how stress – for good and bad – is an example of the close biological relationship between our minds and our physical bodies. This relationship is not only governed by hormones and inherited animal patterns but is also highly related to social learning, thought and our individual reality.